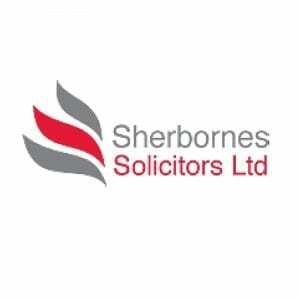 Sherbornes Solicitors are widely acclaimed specialists with no nonsense approach to all aspects of employment, company and commercial law. Sherbornes act for employers and employees and offer all of their clients unrivalled expertise and experience, clear uncomplicated advice and a proven track record of success. They make the law work for their clients, they don’t leave the difficult decisions to them and we avoid sitting on the fence. This sets them apart from their competition, along with the fact that they measure themselves by a single standard….client satisfaction. Sherbornes are proud to be Official Legal Partner and Appointed Solicitor of Gloucester Rugby. Prestbury Marketing provide Sherbornes with a marketing support and consultancy service and help them with their events.